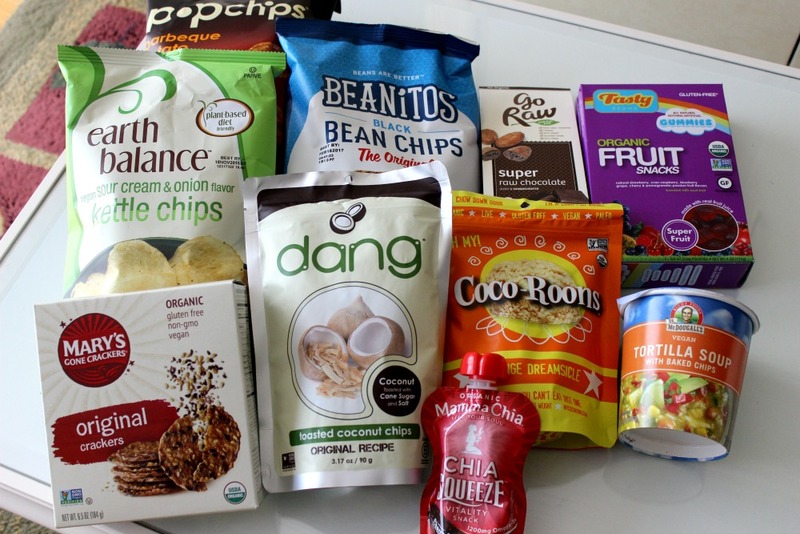 The snack attack hit me hard again a few weeks ago when I decided to place a haul on iHerb.com to try out some new vegan food. I had so much fun filming my last vegan taste test video that I felt compelled to do it all over again. The funny thing is, if you had asked me a few years back if I thought I would ever film myself eating in front of a camera to share with the world, I probably would have laughed and said "yeah... that's never gonna happen." Anywho, I hauled a bunch of snacks that caught my eye, including some I have been wanting to try for a while and was pleased to find out could be purchased on their website. Without further ado, I present you this epic food haul! 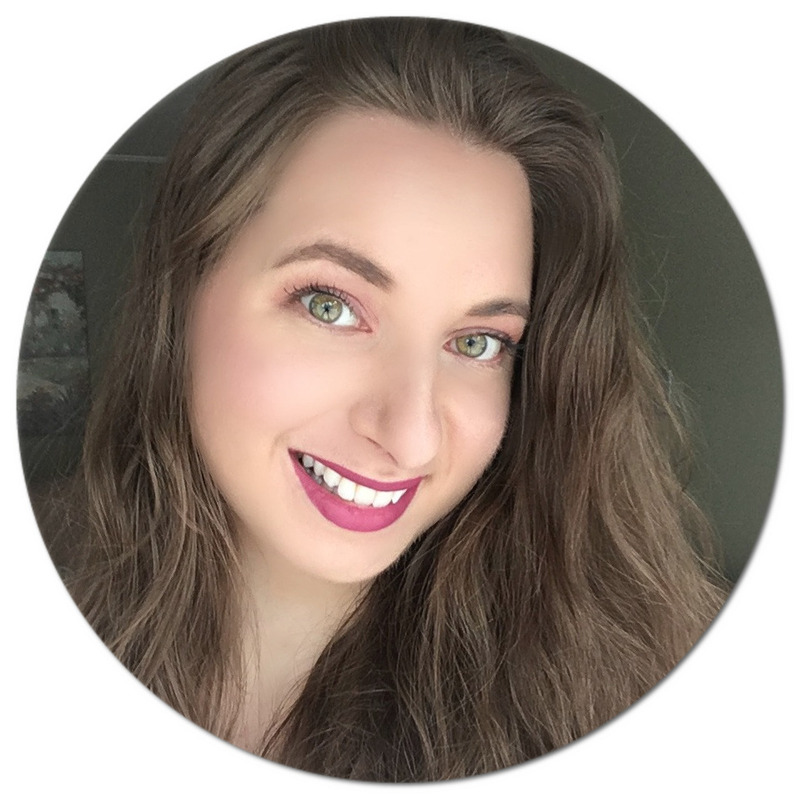 Since transitioning to a plant-based diet over two years ago, I've also become very interested in natural beauty products and now follow many bloggers and vloggers who have inspired me to look for products with good-for-you ingredients as well as vegan and cruelty-free alternatives. One of those bloggers is Sunny Subramanian of veganbeautyreview.com. 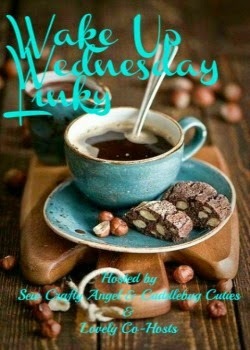 She has been running her website since 2007 and is actually the original vegan beauty blogger - now that's impressive! 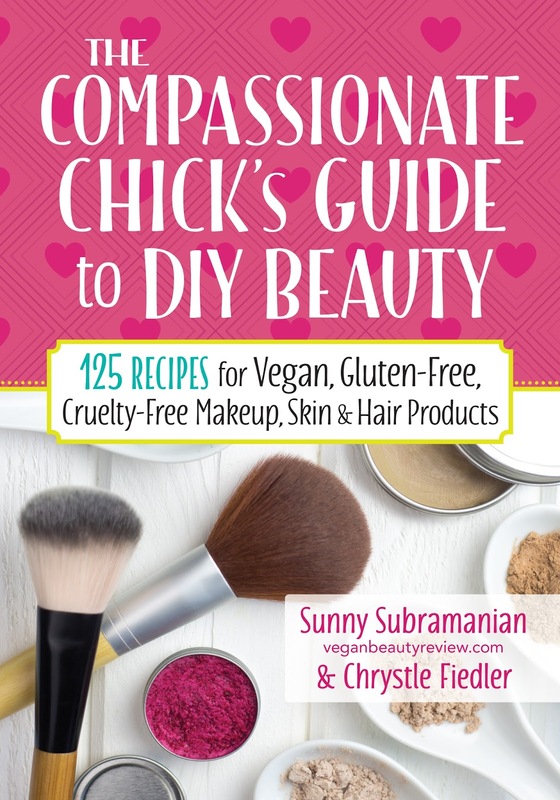 When scrolling though my Instagram a few weeks ago, I came across this post in which Sunny announced that she co-wrote a book with her friend Chrystle Fiedler called "The Compassionate Chick's Guide to DIY Beauty: 125 Recipes for Vegan, Gluten-Free, Cruelty-Free Makeup, Skin & Hair Products*." I immediately added it to my reading list, and lo and behold, a few days later I was contacted by her publisher asking if I was interested in receiving a copy pre-release - talk about making my day! I used to reach for very high coverage foundations (I even filmed My Acne Coverage Foundation Routine showing you my go-to full coverage foundation in one of my earliest videos), but over the past year or so I've been gravitating toward more sheer base makeup. My skin is still far from flawless, but I've come to terms with my imperfections and don't feel as bothered if a scar or breakout is not perfectly covered. 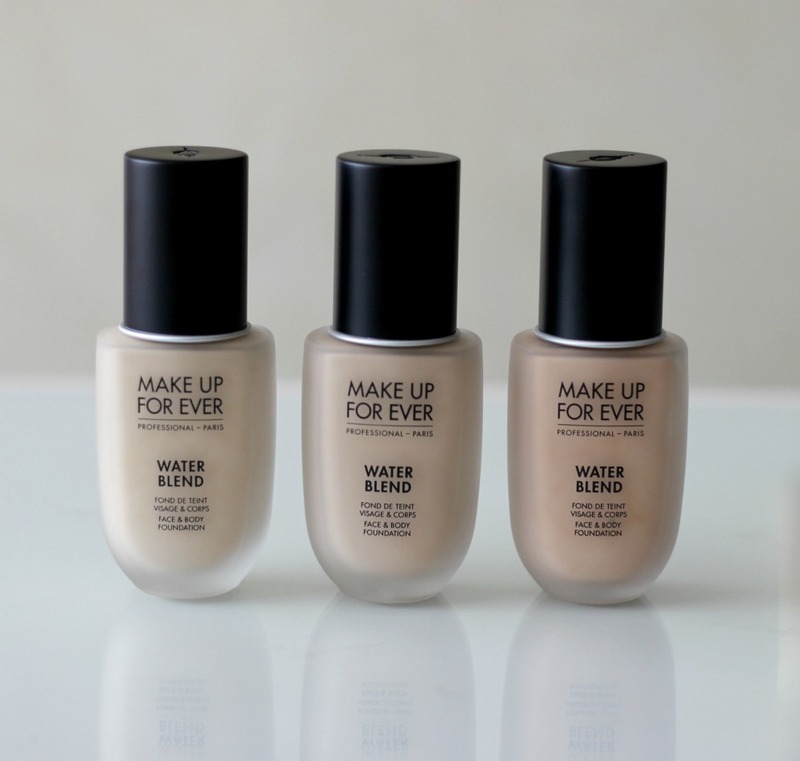 I was really happy to see that Make Up For Ever just came out with their new Water Blend Face and Body Foundation*, said to provide a your-skin-but-better coverage that looks natural and stays put throughout the day. I don't recall ever trying a water-based foundation so I was really excited to give one a go.